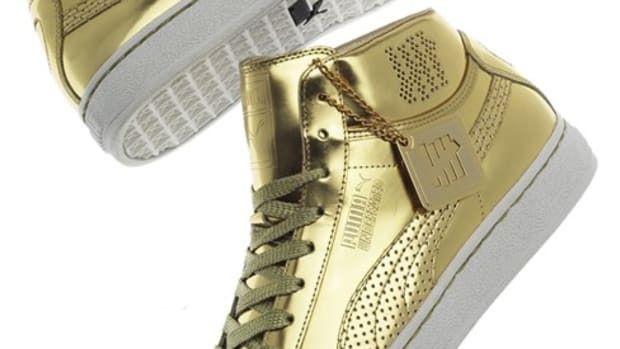 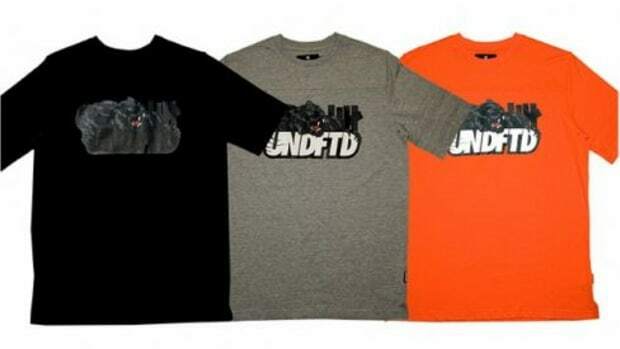 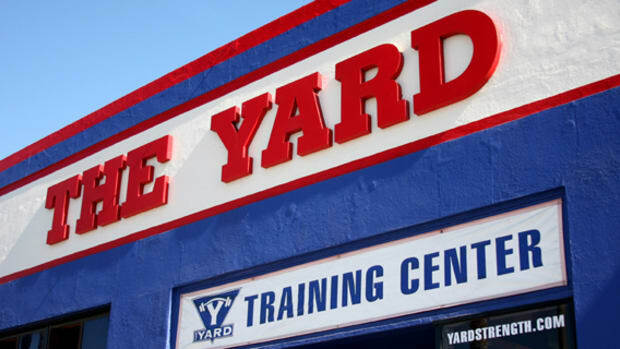 If you recall, UNDEFEATED launched a few exclusive products to inaugurate the opening of UNDFTD Las Vegas as well as the NBA All-Star Game during Feburary of this year. 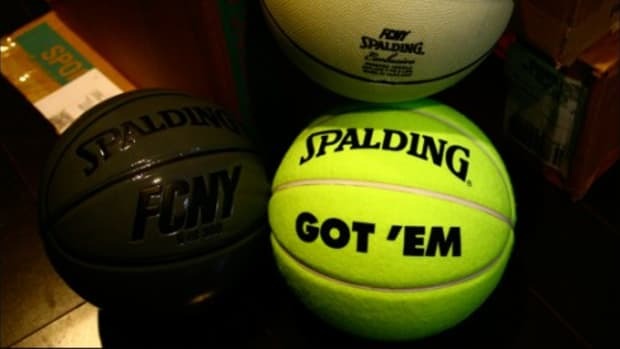 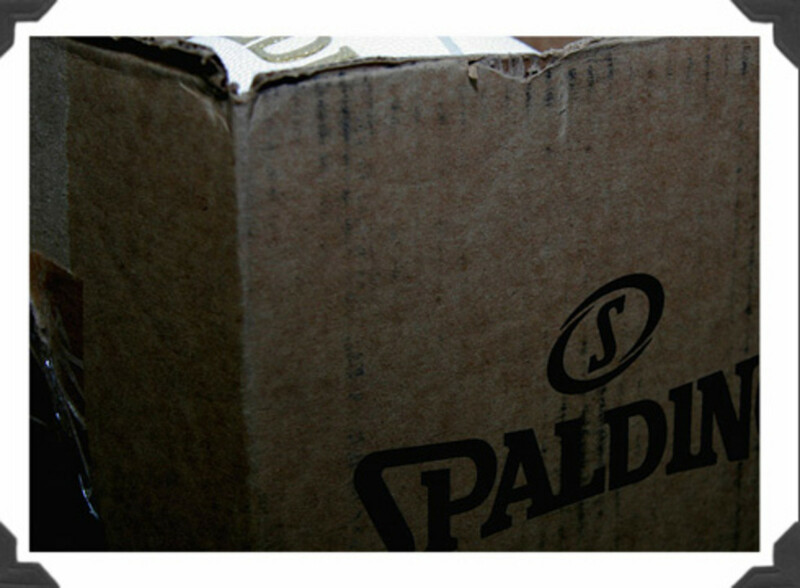 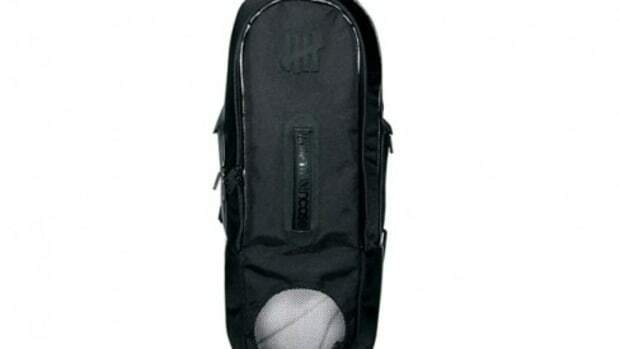 Included was a special UNDFTD x SPALDING basketball in all-black. 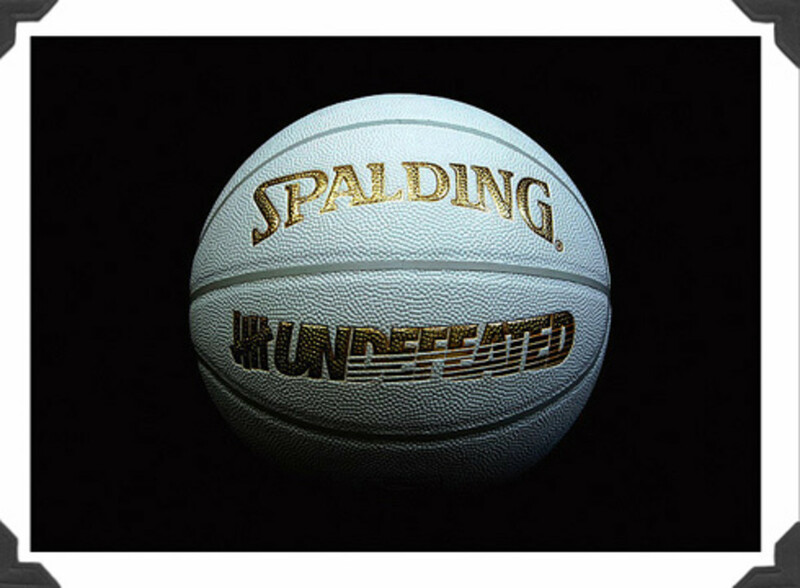 This weekend, UNDEFEATED will bring its collaboration with SPALDING back again, this time in all-white, for PAPER Magazine&apos;s special 24 hour shopping bonanza. 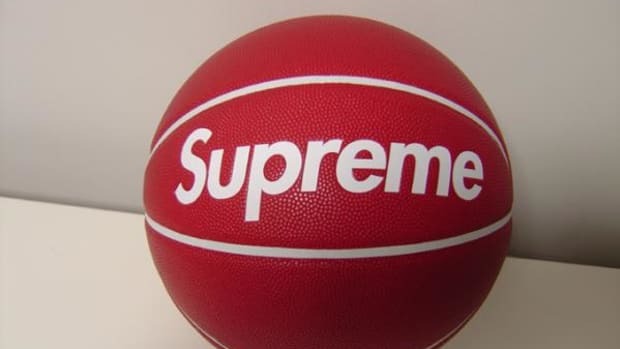 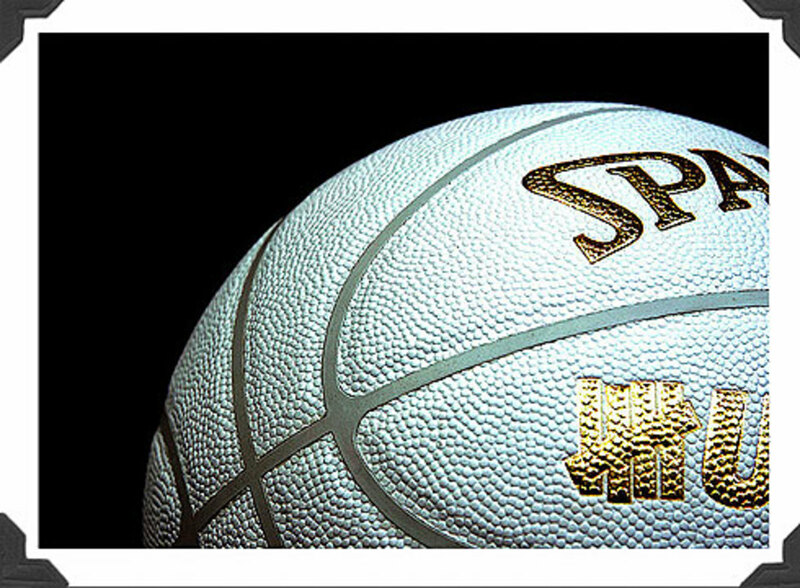 The special basketball will be made available at 6 pm this Friday, November 9th.